Image credit: Audacity Brew House. 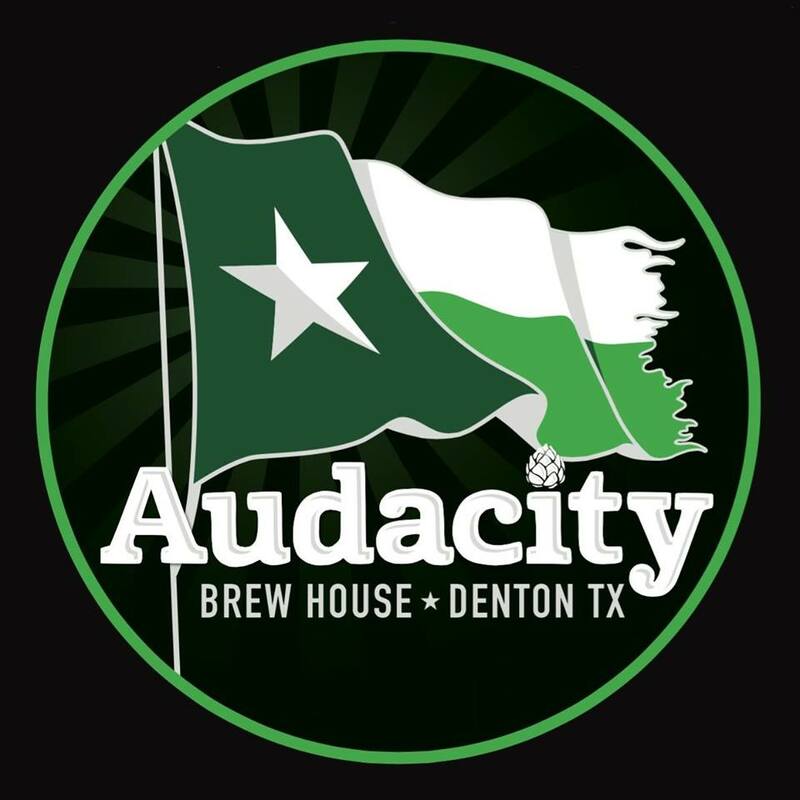 As first reported in a story published by the Denton Record-Chronicle, Audacity Brew House of Denton will close its doors on November 11. Doug Smith and Scott Lindsay founded the brewery, which was the first business of its kind to exist within the Denton city limits. 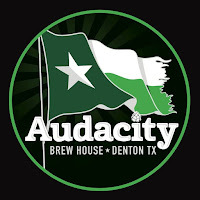 After its grand opening in October 2014, Audacity went on to make news in March 2016 after partnering with Texas Motor Speedway on a signature beer for the track called No Limits Checkered Past. In addition to its year-round and seasonal beers, the brewery produced the Abbey Series, a line of Belgian-style brews that sold at retail in limited 22-ounce bottles. Audacity was also known for its popular Evil Cream Soda, a soda-spiced beer designed "to create a familiar childhood flavor with an evil kick."